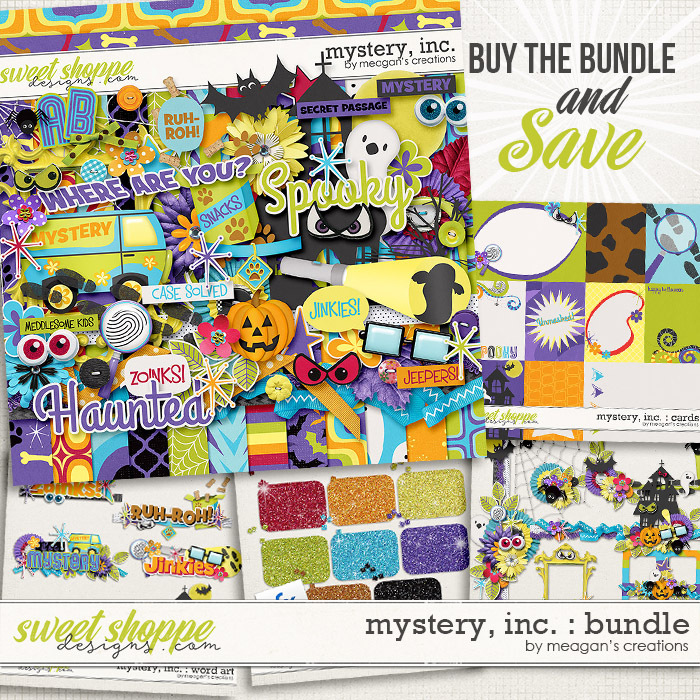 New Release: Baby Love Boy, Baby Love Girl, Baby Love Templates, Into The Night, Little Big Deal, and Mystery Inc.
Have a sweet and precious baby boy? This soft and elegant collection is perfect for scrapping these cherished memories of that precious little man. Have a sweet and precious baby girl? This soft and elegant collection is perfect for scrapping these cherished memories of sweet newborns. 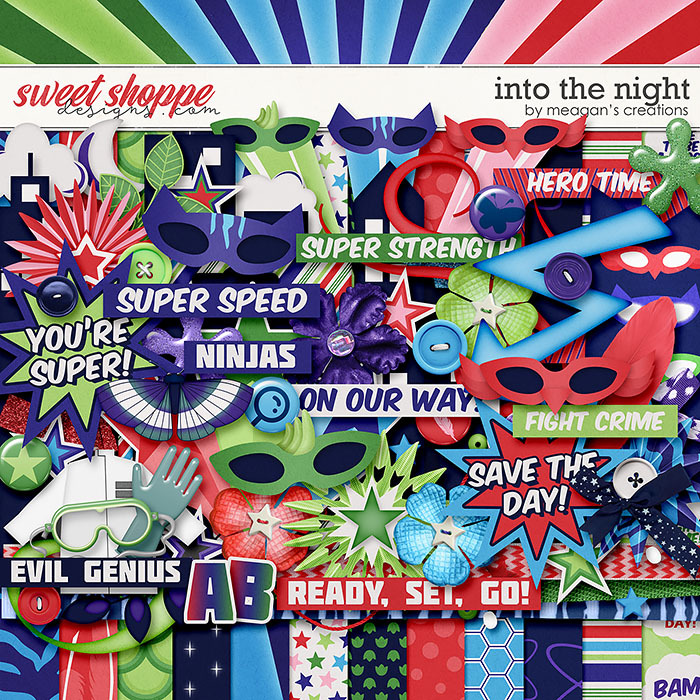 Have your kids go into the night so that they can transform into superheroes that save the day! An adorable collection for your little guy! 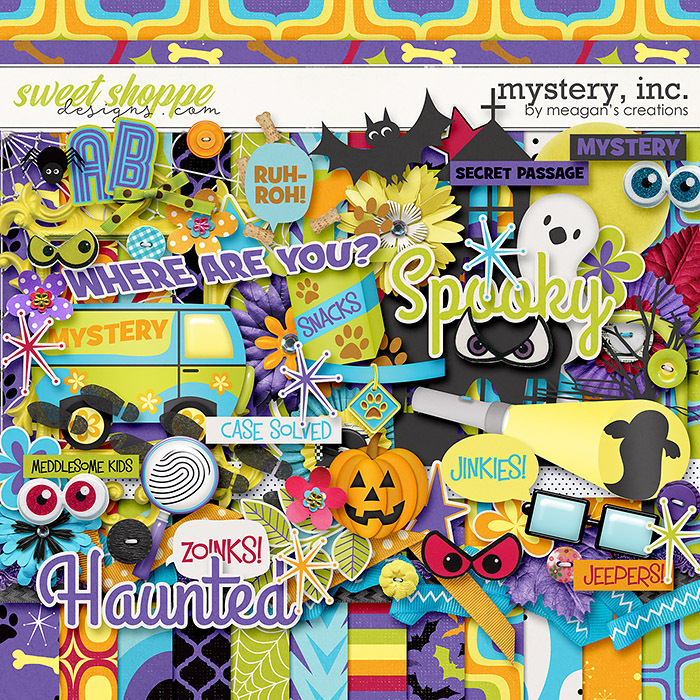 Filled with retro shapes and bright colors, this kit is great for Halloween pages and daily adventures with your besties (man or dog)! 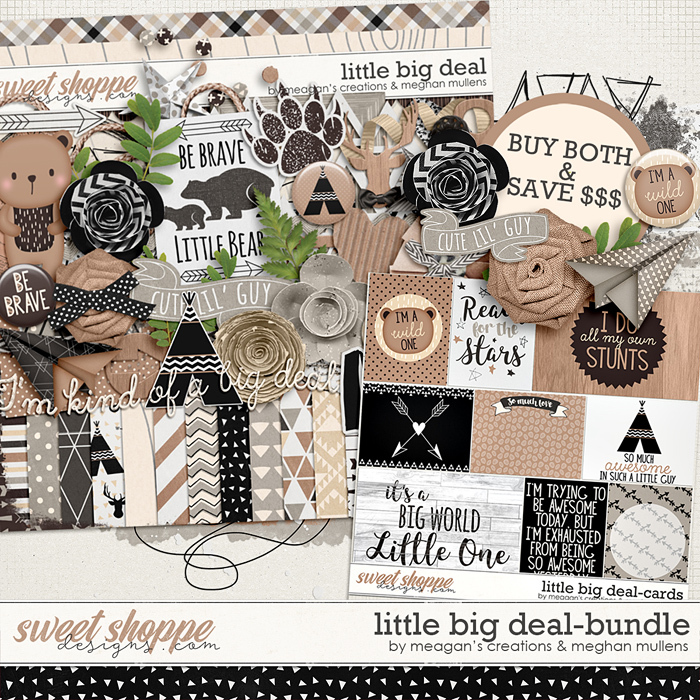 Previous postOldies But Goodies: Get Through & a FREEBIE!